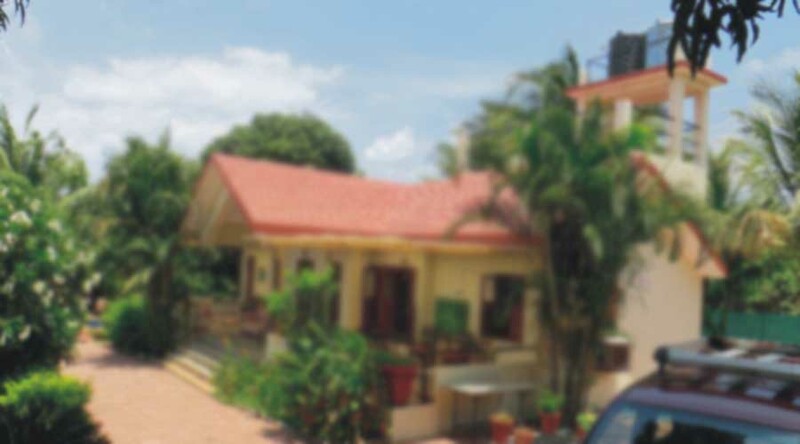 Bungalow in Alibaug hotel, Alibaug –This is the beautiful farm house very close from Alibaug beach and Alibaug city. 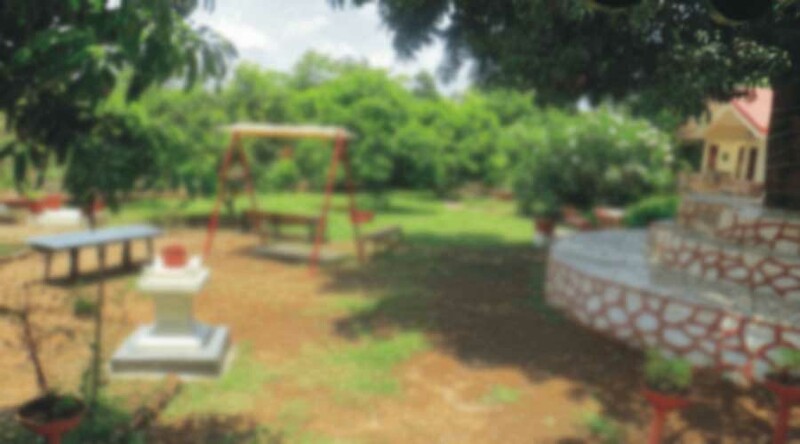 There are two type bungalows near Alibaug. 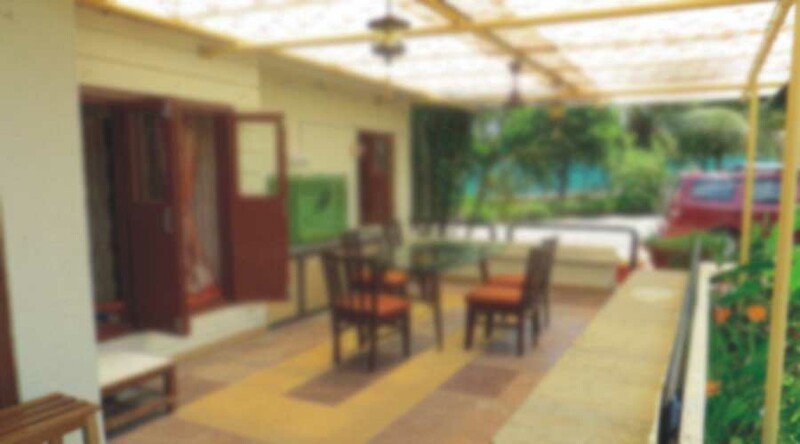 Bungalow having AC and Non accommodation facility to guest. This is ideal for big family group, Collage and corporate group.